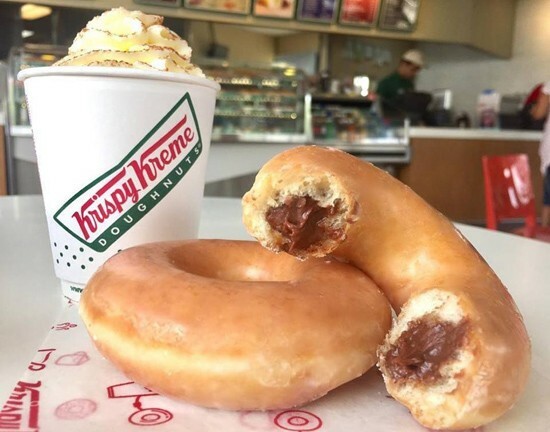 (SPOT.ph) It's the doughnut that made social media go crazy: Krispy Kreme's chocolate-and-hazelnut-filled doughnut is a sweet delight of Original Glazed rings stuffed with gooey chocolate-hazelnut spread. 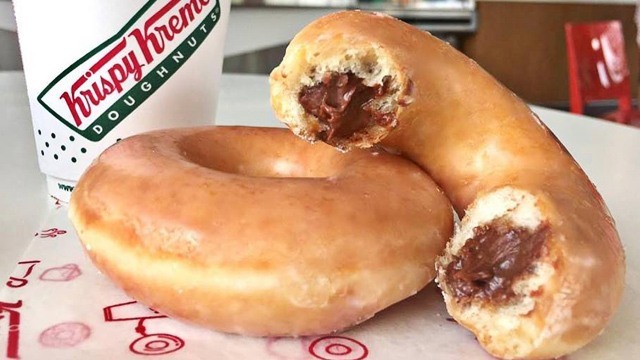 If you're one of those who wished you could get your hands on these treats, Krispy Kreme just answered your prayers. 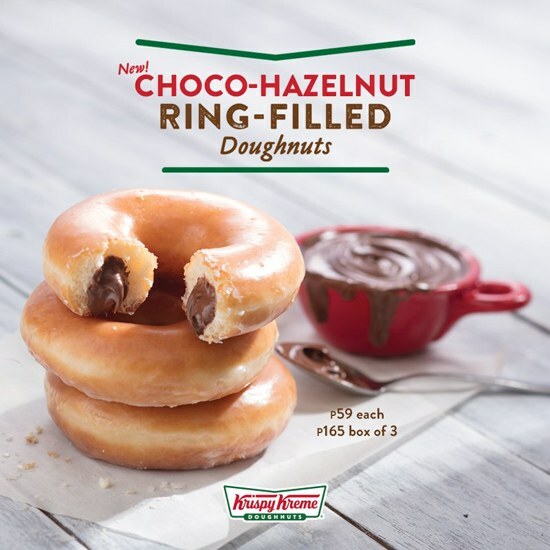 The Choco-Hazelnut Ring-Filled Doughnut (P59/piece, P165/box of three) is now available for a limited time only! It's similar to the Krispy Kreme variant from the Dominican Republic, which first made waves online. Chocolate lovers will definitely love this new snack—and the best part? 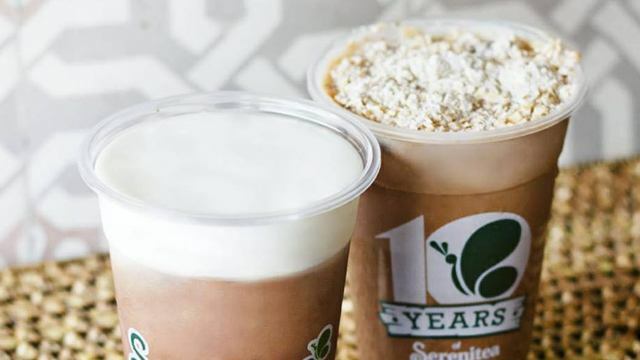 It's great with coffee! We're ready for the sugar high.